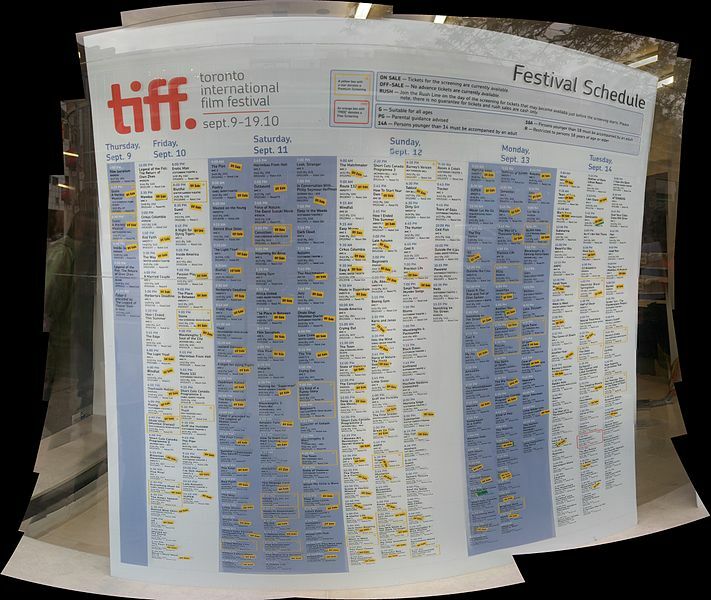 The 2014 Toronto International Film Festival begins next week. 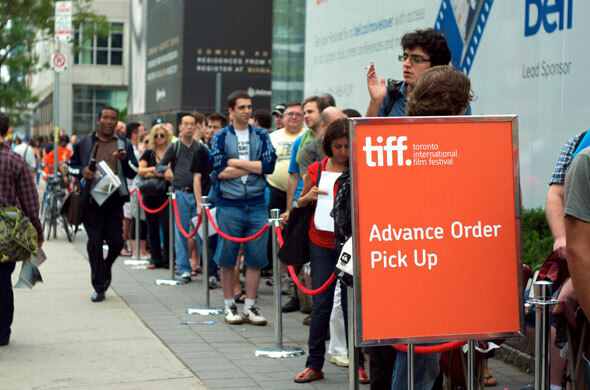 If a screening is still off-sale, a rush-line will be created for non–ticket holders. 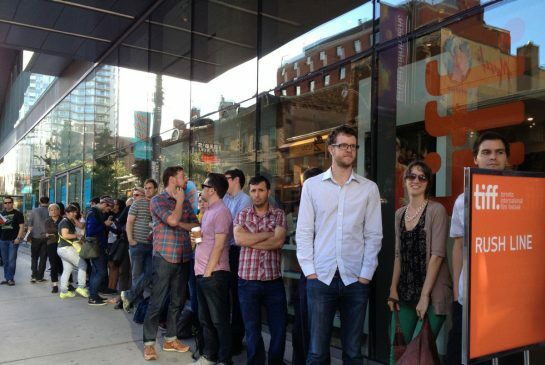 Arrive as soon as possible; admittance based on availability; first-come, first-served.